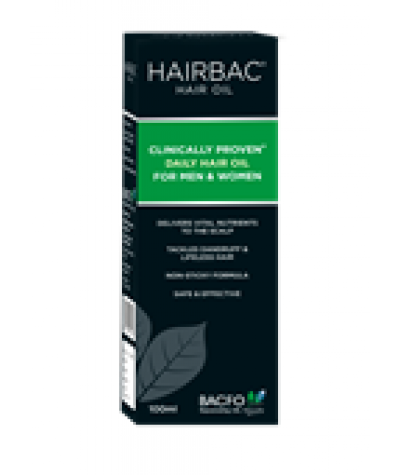 BACFO HAIRBAC Oil Description : HAIRBAC HAIR OIL It is a unique blend of Olive, Sesame & Groundnut oils with carefully selected herbs that open the pores thereby providing deeper oil penetration to..
BACFO HAIRBAC Tablets Description : HAIRBAC is a research based herbal formulation, which provides necessary nutrition to the hair by regulating blood circulation to the hair follicles thereby effec..
J.R.K SIDDHA S.I.V.A HERBAL DROPS Indications : Immune disorders, recurrent and chronic infective conditions Composition : Each 30ml contains extract of : Indigofera aspalathoides 125 mg Cel.. 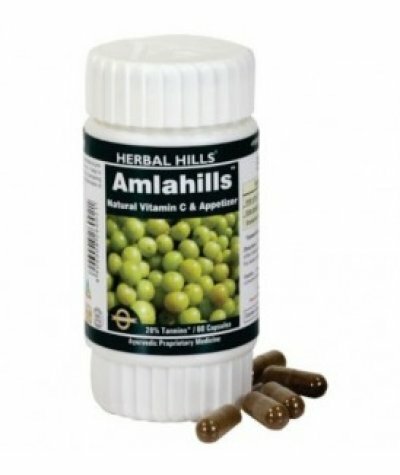 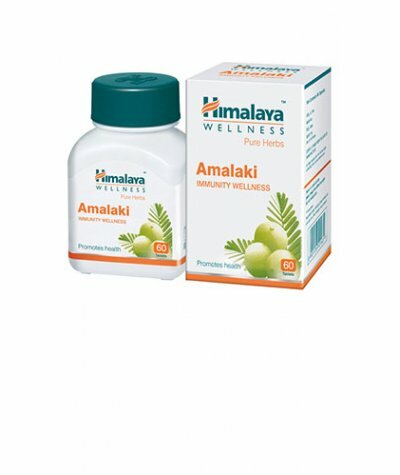 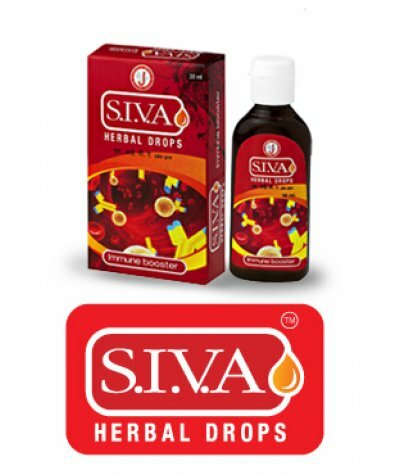 Indications : Immune modulation for Pediatric use Composition : Each 30ml contains extract of : Indigofera aspalathoides 10 mg Celastrus paniculatus 10 mg Corallocarpus epigaeus 10 mg Solanum trilobat..
Herbal Hills Amlahills CapsuleDescriptionBenefits :The best Rasayana mentioned in Ayurveda, helps strengthen Immunity, Rejuvenate body and helps to fight against diseases.Acts as an excellent tonic fo..
Himalaya Amalaki TabletsPromotes Health Herb functions:Highly nutritious and the richest natural source of antioxidants.Helps body build its natural defense system and supports its immune efforts.. 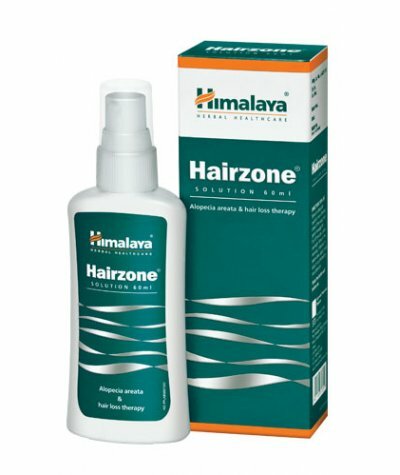 Prevents Hair fall, Promotes Hair GrowthAction:Prevents hair fall and promotes hair growth: Hairzone prevents follicle degeneration and stimulates hair growth. 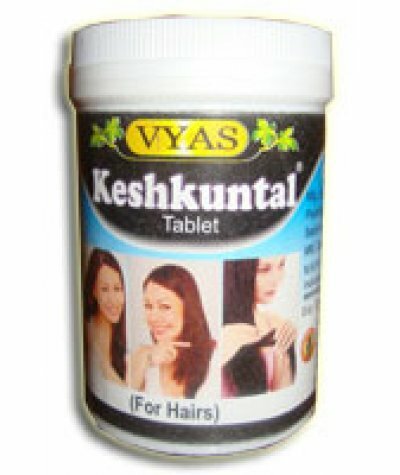 It also enhances hair tensile strength, ..
Vasu Trichup capsuleIndications:1) Falling Hair2) Premature Graying3) Inadequate hair growth4) Listless, rough hair5) Dandruff 6) Drug / disease induced hair loss 7) Provide rich nutrition ..
Vasu Trichup Hair Fall Control OilTired of Finding Strands of Fallen Hair Everywhere You go?Prevent hair loss and strengthen your hair with Trichup’s Hair fall Control Oil.Made of mother nature’s fine..
Vyas Kesh Kuntal TabletThis is an unique Ayurvedic formulation for premature graying of hair & hairloss.Special Features :Prevents falling of hair .Helps in the treatment of Alopecia & baldnes..